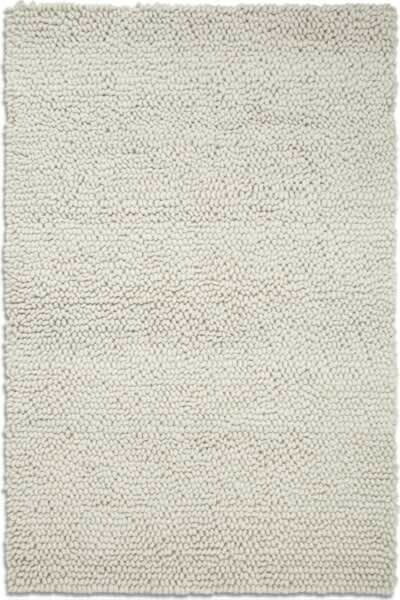 I just love this current trend for a feature rug, it adds instant wow factor to your home, named Jessica after the infamous rabbit. 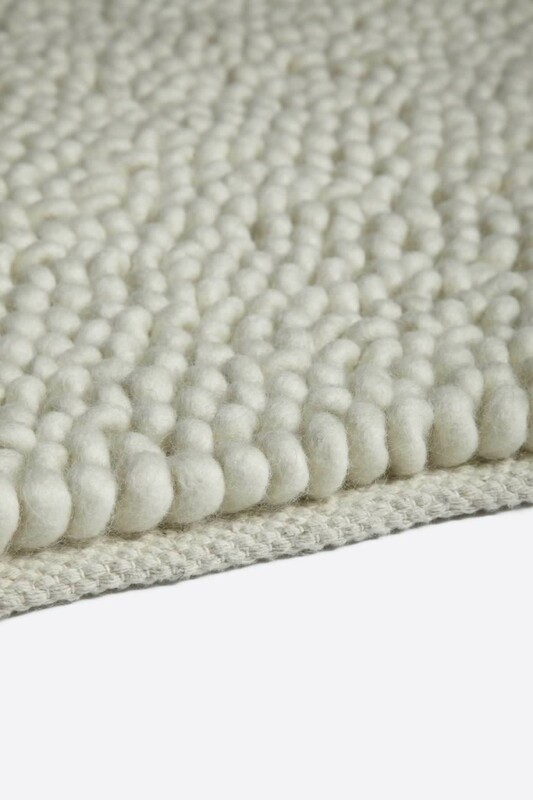 Each pure wool loop on this rug mimics the shape of Jessica’s long ears. 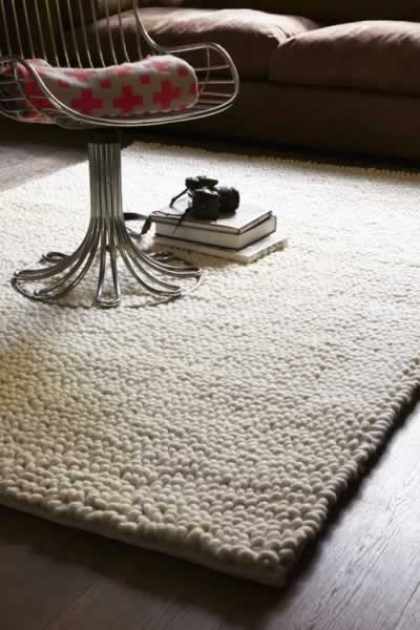 Incredibly soft underfoot and gives toe-sinking pleasure. Please note: no rabbits were harmed in the making of this rug.